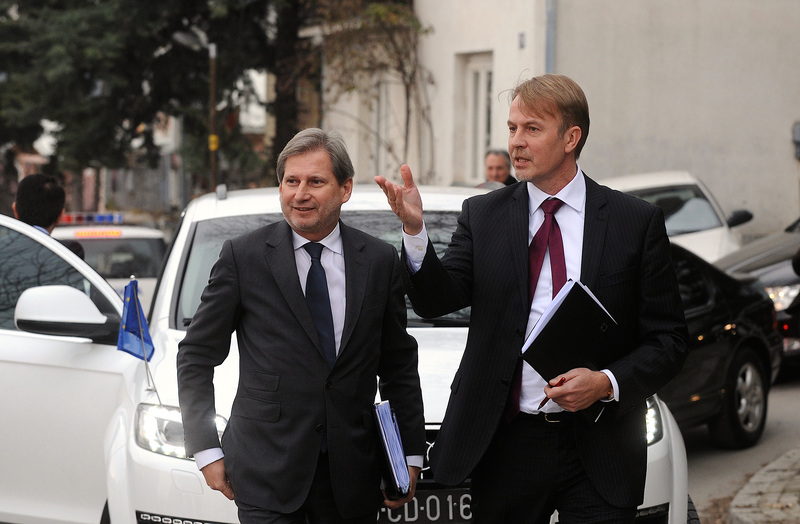 The EU’s enlargement commissioner, Johannes Hahn, announced the deal in Skopje on Tuesday (2 June) after a nine-hour meeting with leaders of the four main political parties and with the US ambassador. The plan is to hold elections by April next year, following electoral reforms to be implemented by a new, transitional government. 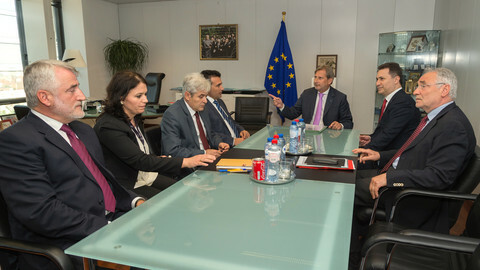 The composition of the interim administration, including the role of PM Nikola Gruevski, remains to be decided, with a follow-up meeting due in Brussels on 10 June. “It was agreed that by the end of April next year, there should be early elections, but it’s important to prepare the country. It’s about sound electoral codes, it’s about a revised voting list, it’s about respecting the rights of minorities”, Hahn said. He noted the reforms will be based on chapters 23 and 24, on fundamental rights and rule of law, of the EU acquis. Macedonia hasn’t started EU accession talks, despite the commission’s years-old recommendations to do so, due to a Greek and Bulgarian veto. But Hahn added the reforms must be carried out under “time pressure” if the commission is to renew its recommendation later this year. He called the crisis “an opportunity to modernise the country … to keep [Macedonia’s] Euro-Atlantic perspective alive”. 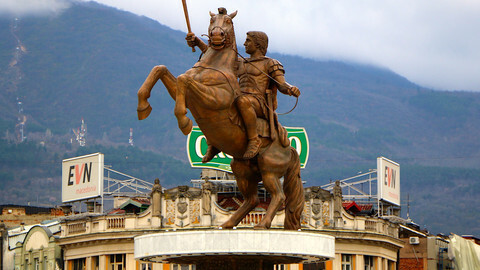 The crisis erupted in February, when the opposition SDSM party began to leak wiretaps exposing corruption and abuse of power in Gruevski’s top cadre. It turned violent in May when special forces attacked what they called Albanian terrorists in an incident that threatened to reignite ethnic warfare. It also prompted mass opposition protests in Skopje, where activists set up a tent camp on 17 May recalling events in Kiev last year. 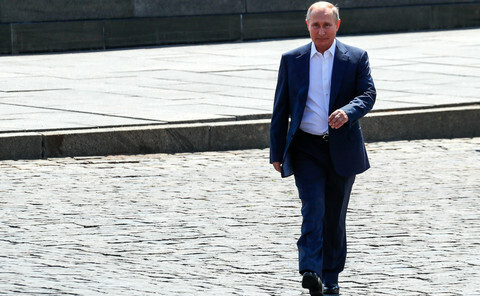 The developments have seen Russia, once the dominant foreign power in the region, try to stir anti-EU feeling. 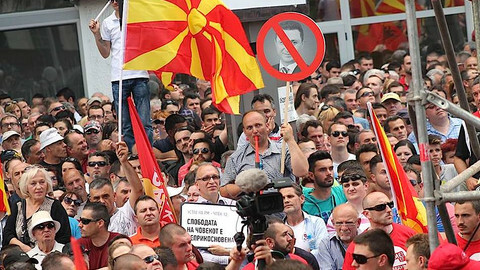 Russian deputy defence minister Anatoly Antonov, who is on an EU blacklist over Ukraine, said on Saturday the Macedonia unrest is a “colour revolution” which is being “outrageously orchestrated from the outside”. Russian foreign minister Sergei Lavrov, last month, also said the anti-Gruevski movement is being “crudely manipulated from the outside“ because the PM refused to join EU sanctions on Russia and because he agreed to take part in a new Russian gas pipeline, Turkish Stream. 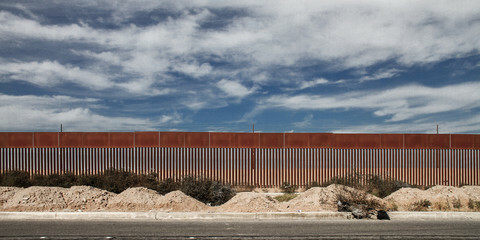 “We can’t help feeling that there is some kind of connection”, he said at the time. Other Russian allegations said Bulgaria is trying to split Macedonia in order to press territorial claims. But for his part, Gruevski, on 29 May, broke with Moscow, saying he’d only take part in the pipeline if it conforms with EU single market law. “Our position … is that when Brussels and Moscow will reach agreement on this project, we would participate in it,“ he told the Press24 news agency. “We are a country that is geared towards the Euro-Atlantic community, and when making decisions of strategic importance it’s guided by this objective”.